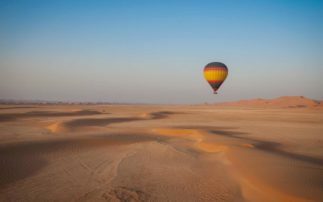 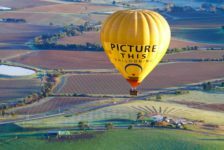 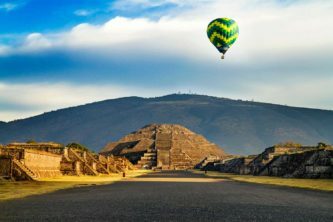 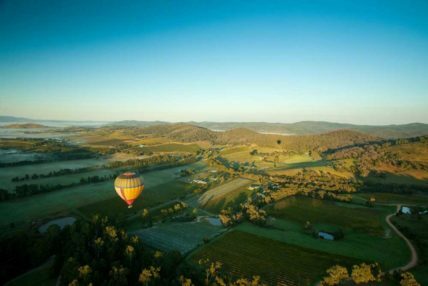 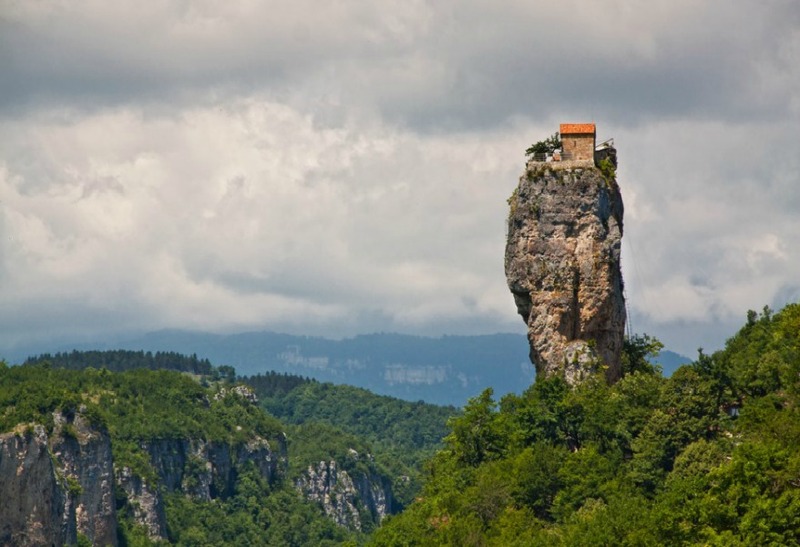 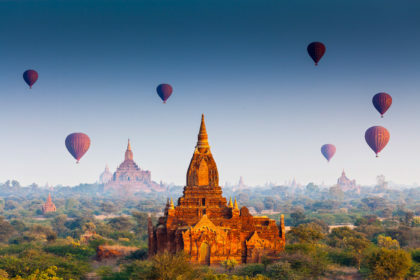 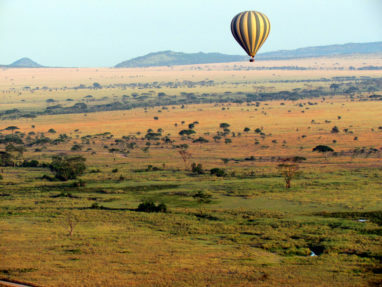 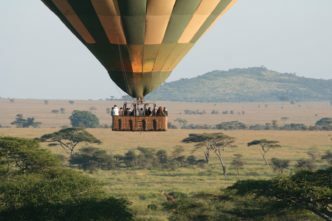 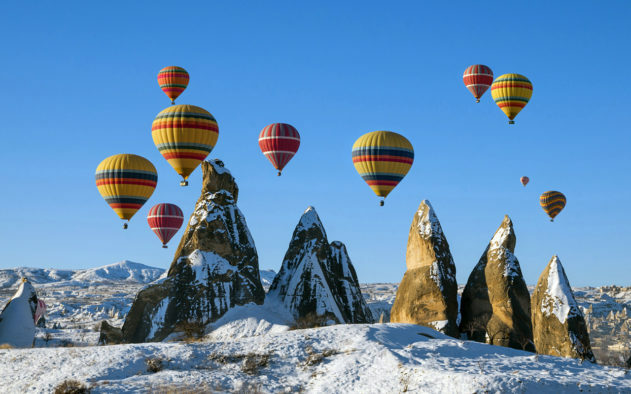 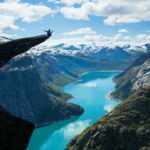 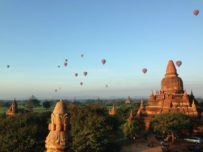 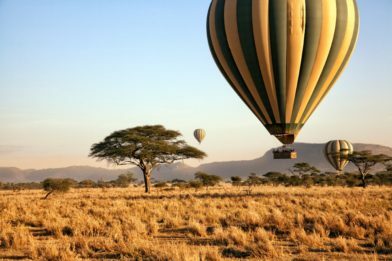 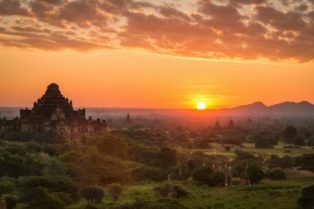 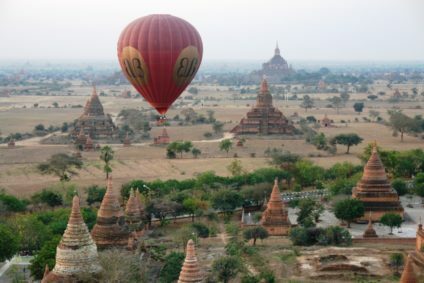 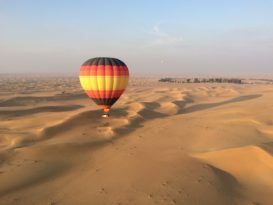 If you are thinking about how beautiful it must be to ride in a hot air balloon, you can actually stop imagining this, and start organising a trip to one of the most wonderful places listed below. 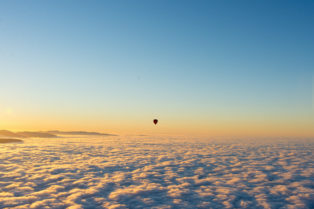 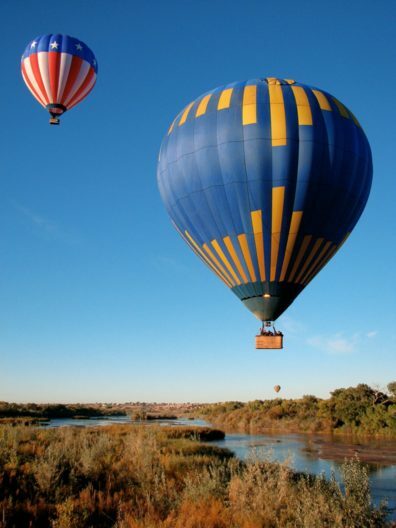 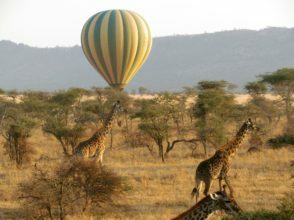 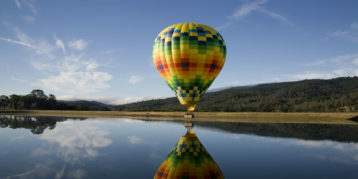 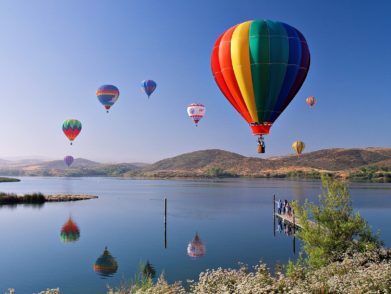 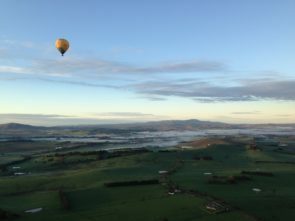 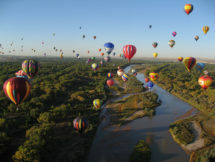 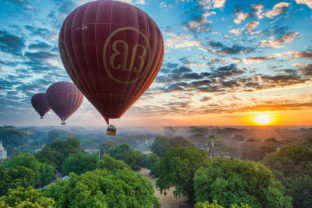 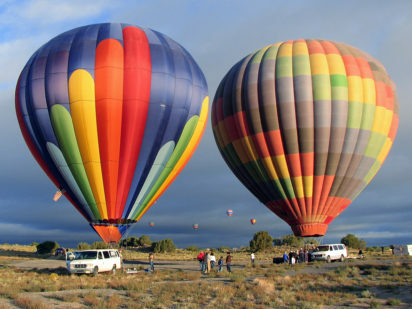 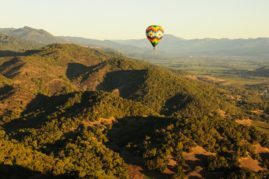 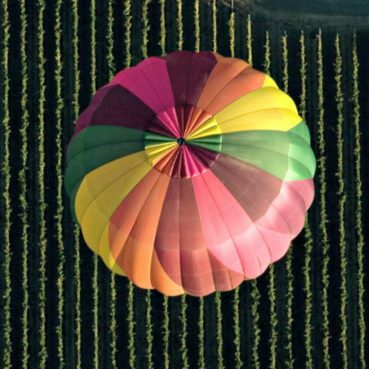 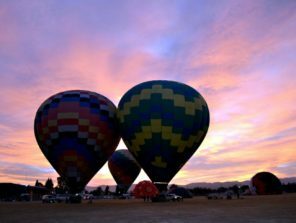 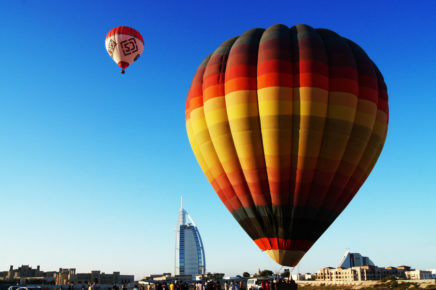 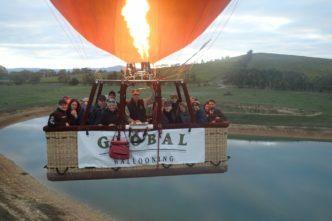 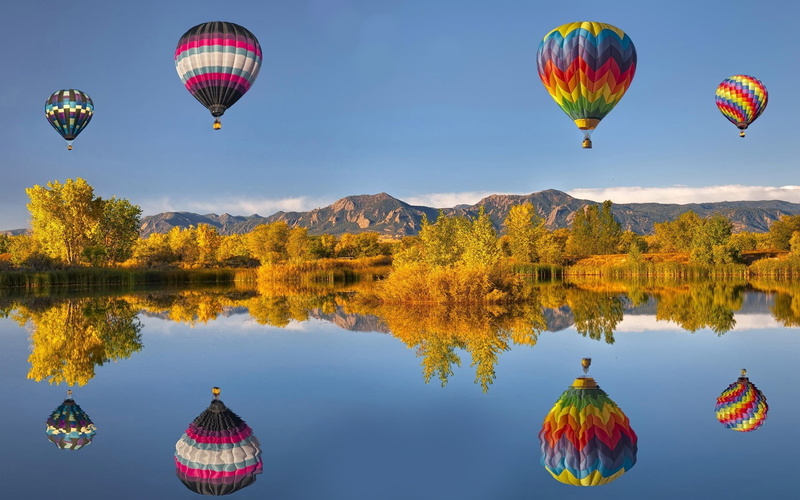 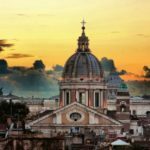 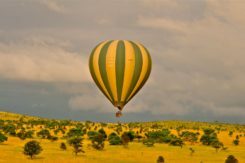 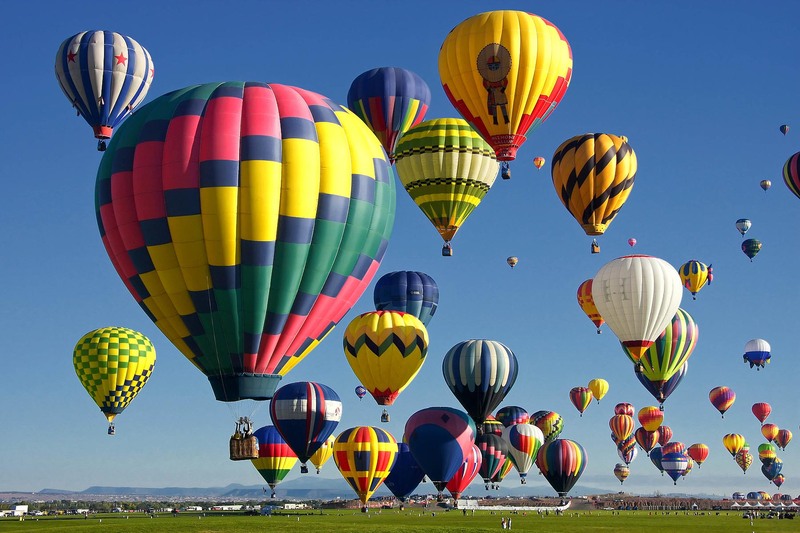 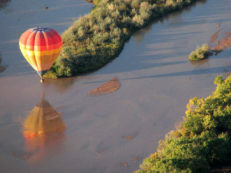 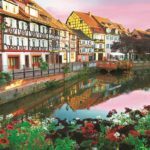 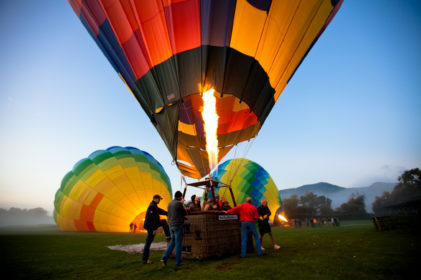 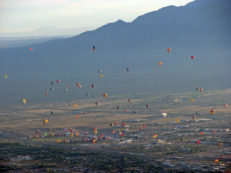 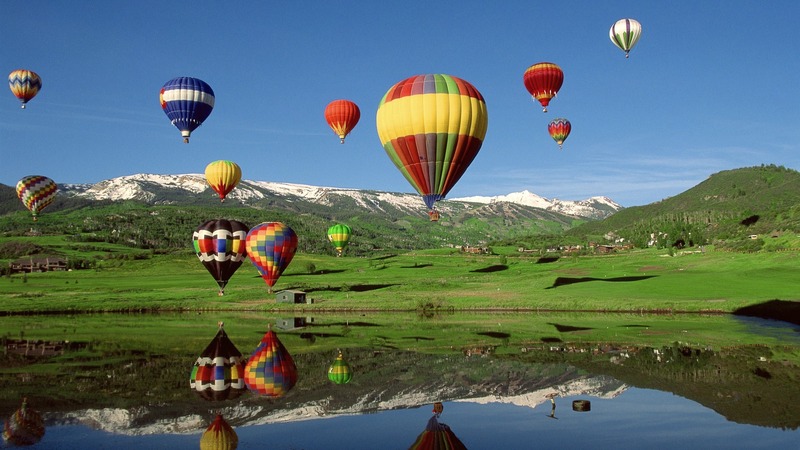 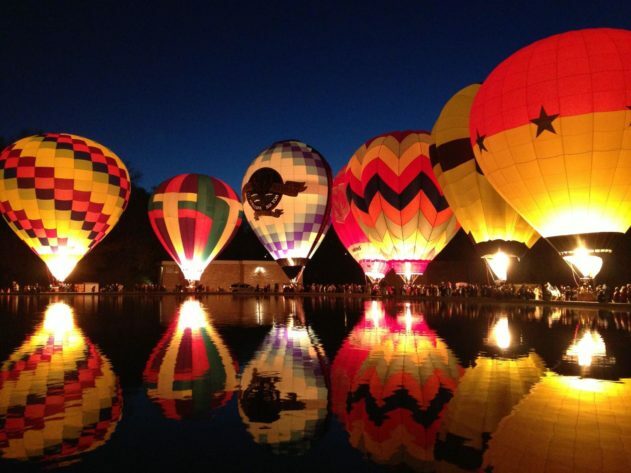 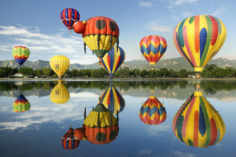 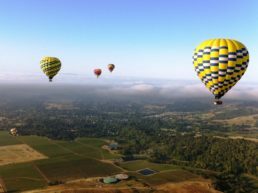 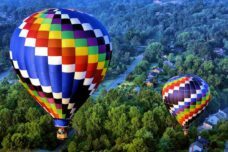 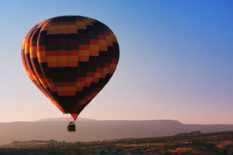 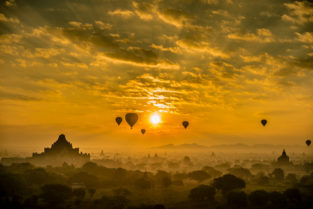 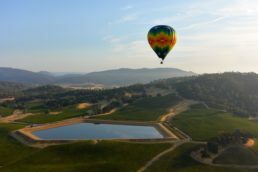 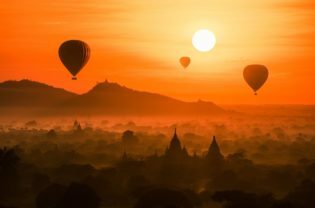 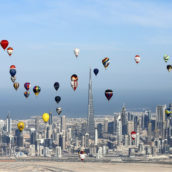 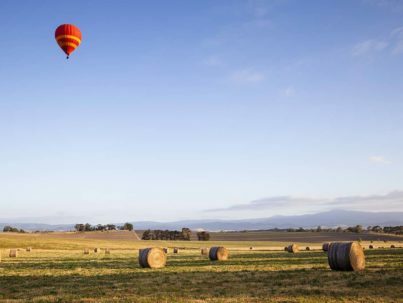 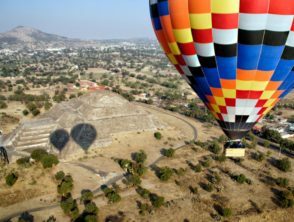 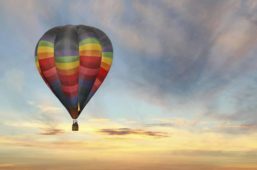 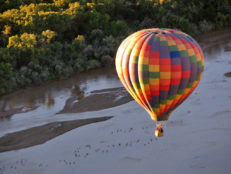 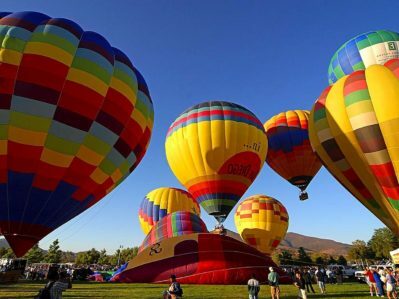 If you are unsure about which country, city, area or region of the world could be good for a hot air balloon ride, you should definitely have a read at this article. 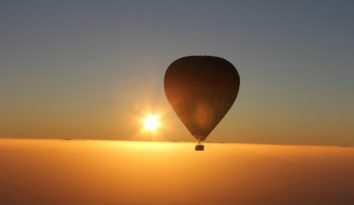 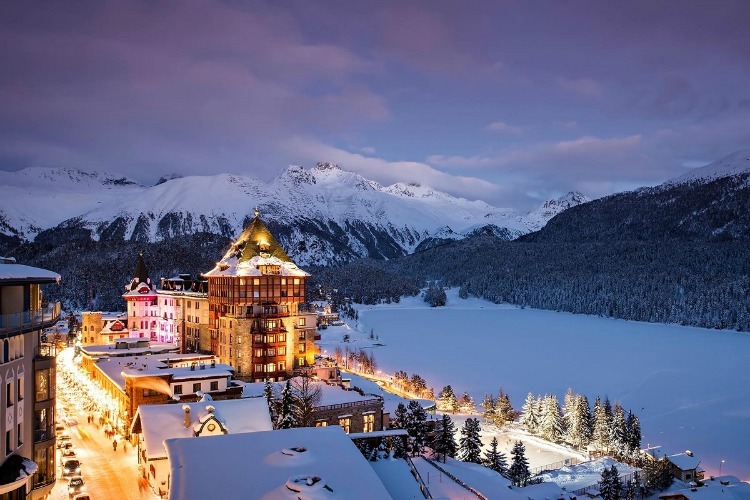 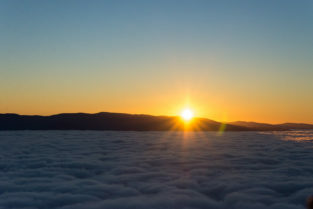 Indeed, The Golden Scope selected for you some of the most beautiful places around the planet, where you will be able to silently fly over the clouds while enjoying incredible panoramas. 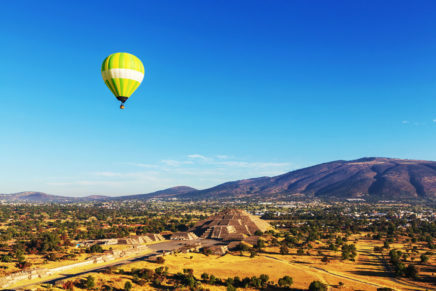 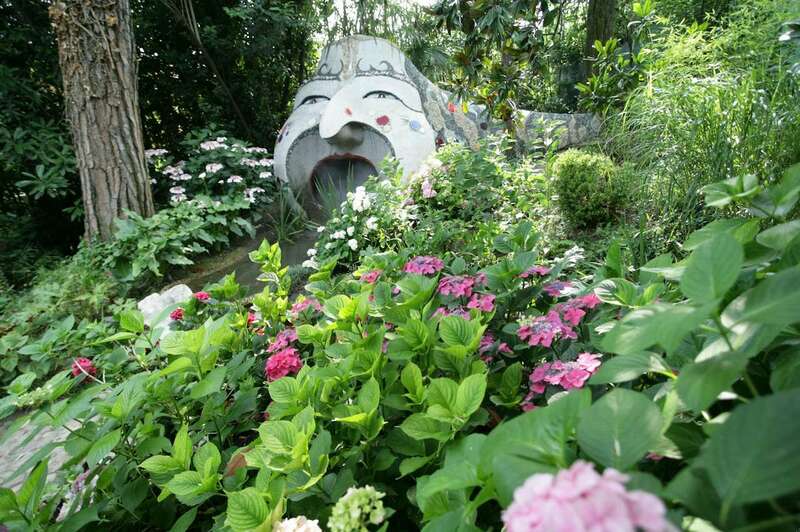 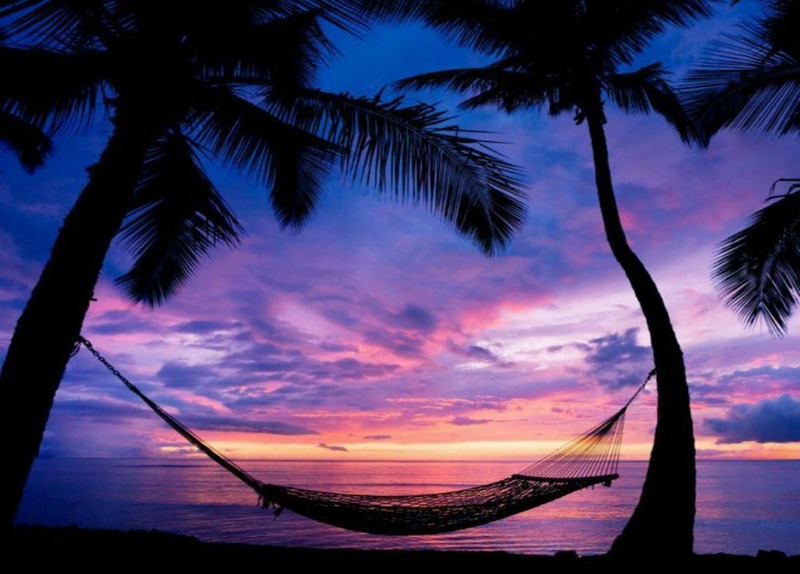 Imagine you and your friends, or you and your partner, floating in the air over a valley full of ancient temples, or admiring a wonderful sunset over a blue waterfall. 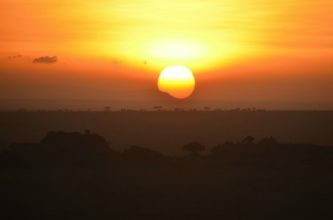 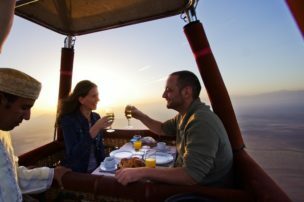 Wherever you are, and whoever you decide to share these moments with, riding a hot air balloon is definitely something magical, unique and unequalled. 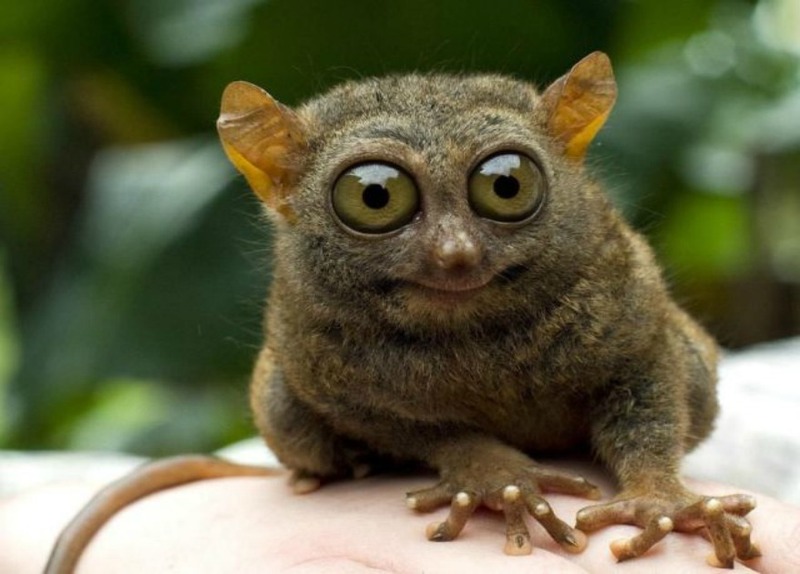 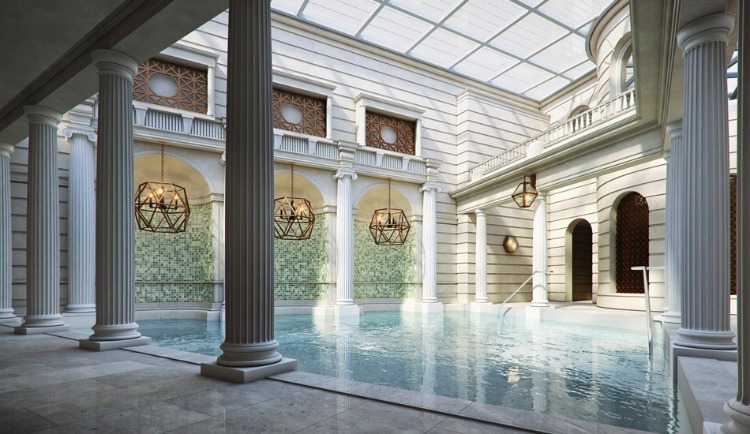 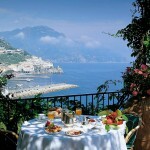 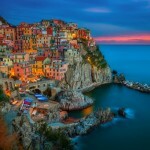 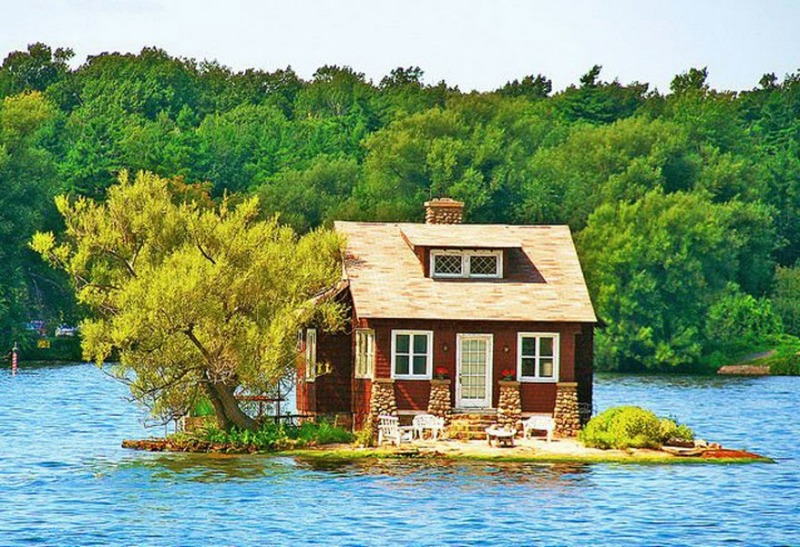 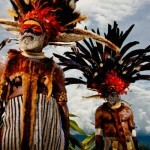 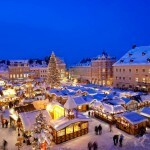 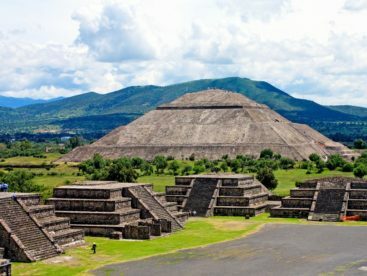 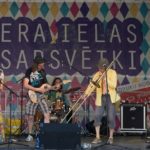 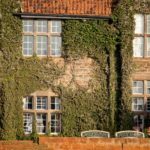 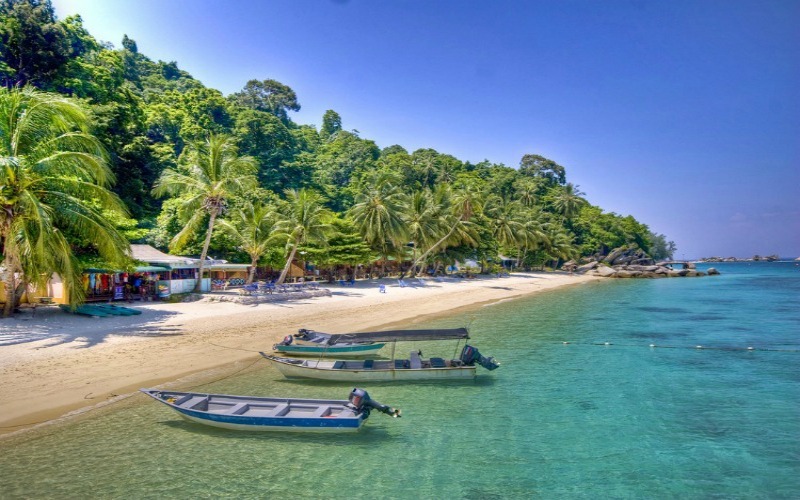 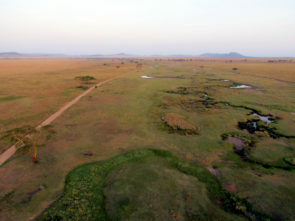 The next thing that you should do now, is having a look at the following places and decide which one you like the most. 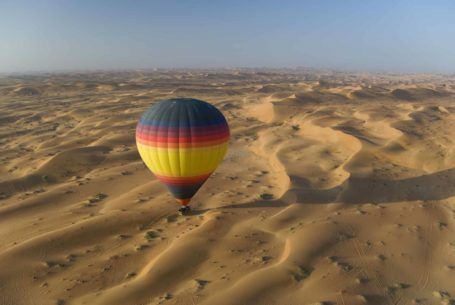 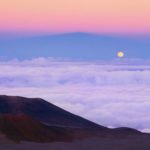 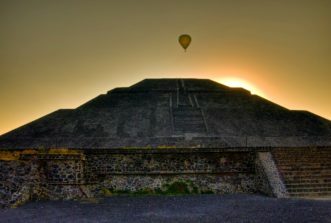 Having done that, you should book your flights, and finally head over there to experience a wonderful and unique adventure: flying over the moon on a hot air balloon!